We Love our Sedona Wolf Week Sponsors! Thank you to the following Sponsors for their support. Your generosity helps cover expenses for this annual educational and awareness event. If you would like to join the Sedona Wolf Week pack and become a sponsor - click here for more information. Marvel at spectacular red-rock monoliths as you unwind at Poco Diablo Resort and Spa, a comfortable and affordable full-service hotel and spa in Sedona, Arizona. 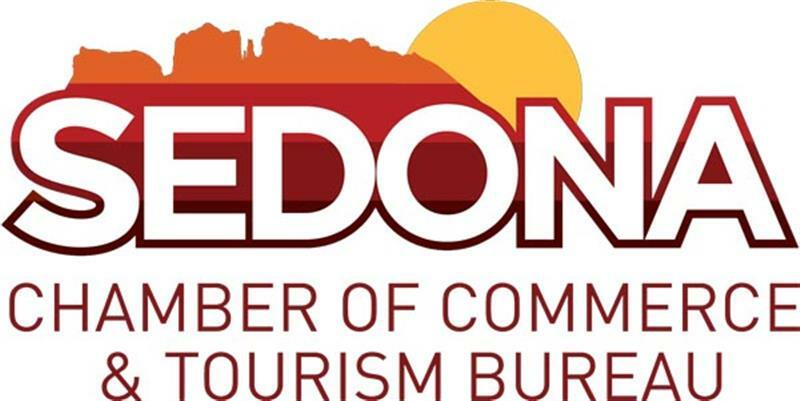 The Sedona Chamber of Commerce & Tourism Bureau is a non-profit organization that is made up of businesses and organizations who wish to directly benefit from the products and services available to partners. 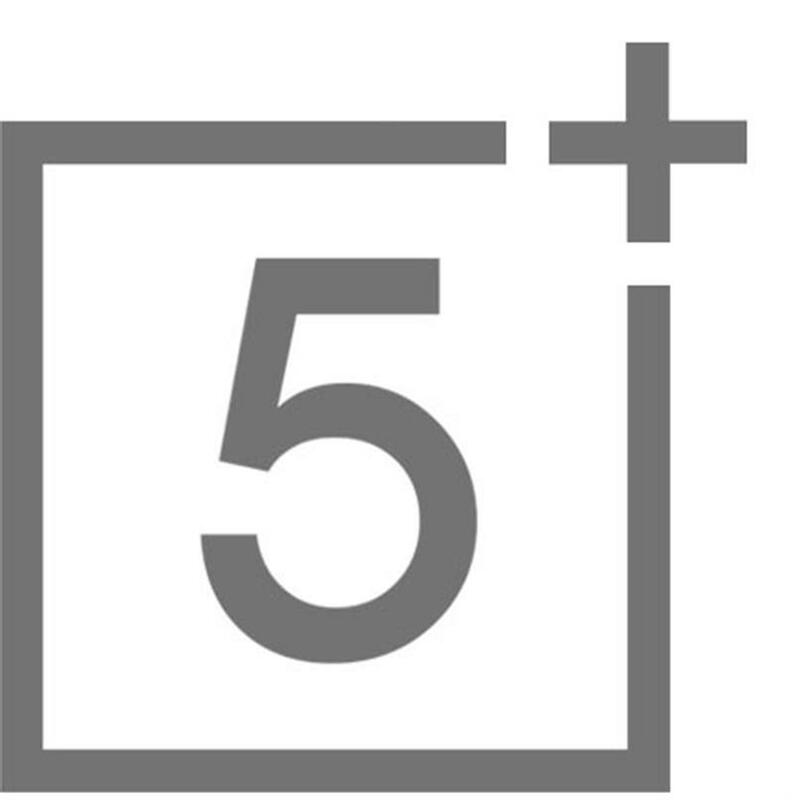 Launched in 1991 as a marketing and design agency, Studio 5 recognized the power of the internet in 1995 ahead of some of the larger companies one might expect to embrace such technology like Microsoft. Services include website development and programming, proprietary content management systems, e-commerce, SEO, Web Systems and mobile app development. Larry generously donates his photography for all Sedona Wolf Week events as well as creates prints for participants. 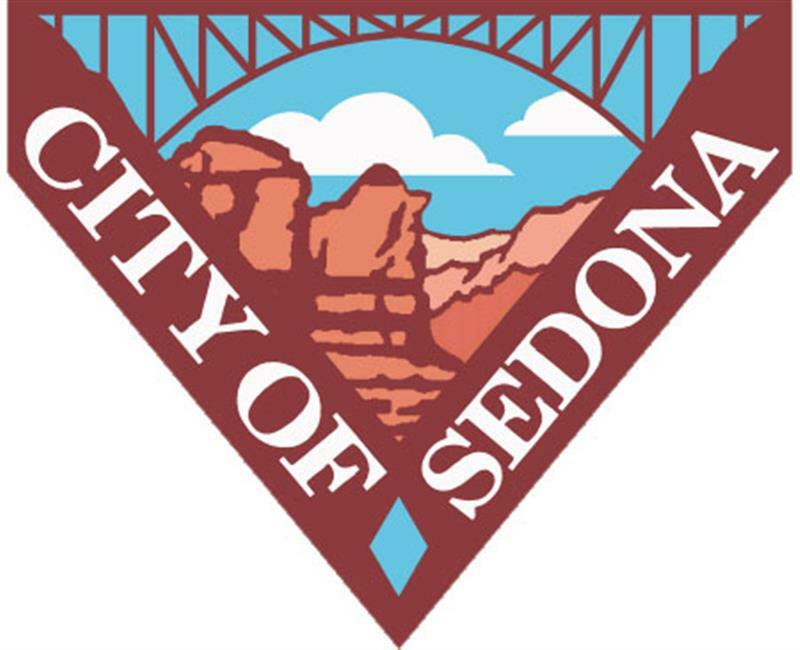 Thank you to the City of Sedona who continue to support the mission of wolf week with the awarding of a grant to assist with expenses so many of the programs can be offered at low to no cost. 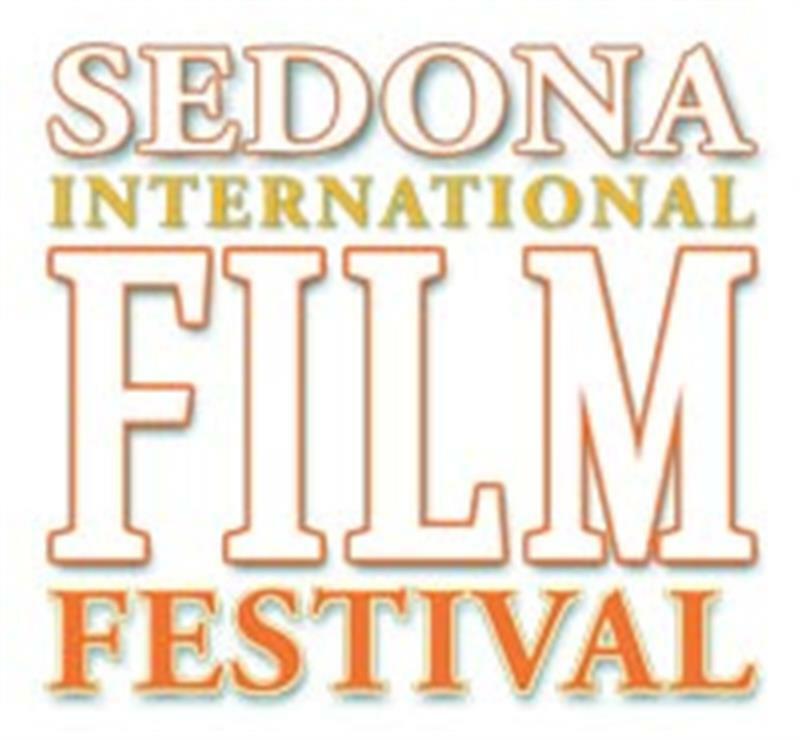 The Sedona International Film Festival brings our local residents and people from all over the world together to experience the arts in one of its most unifying mediums: film. Sedona NOW showcases everything interesting about Sedona and positions Red Rock Country as the destination spot it truly is. 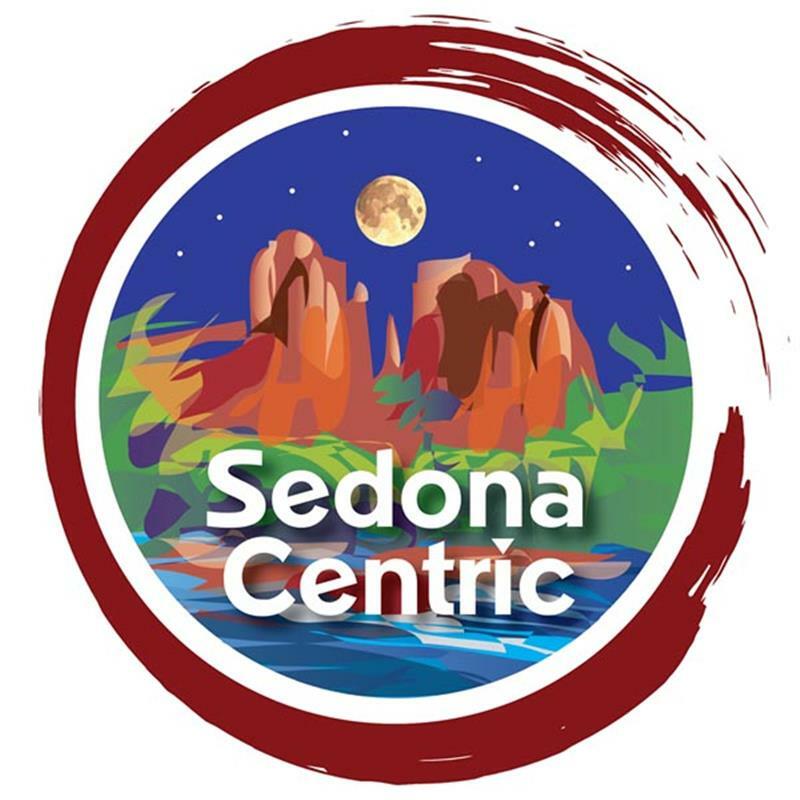 Each show consists of a combination of featured segments, segment introductions, and commercials - all featuring Sedona businesses and areas of interest. Exploring the unconventional and slightly strange people, places, and events in Sedona. A foundation created by Bill Lacy and Linda Goldenstein owner of Goldenstein Gallery located in Sedona, AZ.